Understanding the reality of today’s college application process is an important element in managing expectations. One trend that we advisors have observed making an impact has had an even greater effect on this past admission cycle. 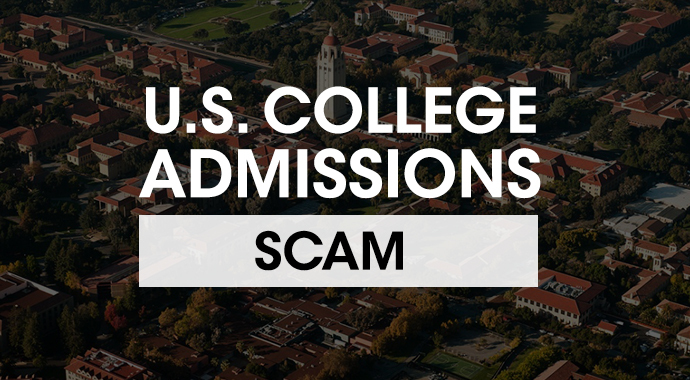 Great grades and test scores will not guarantee entrance into top colleges. These credentials will certainly open doors at the vast majority of schools, but colleges ranked in the top 25, or even 50, expect more: a compelling uniqueness as well as a true connection to their mission. Applying early action is losing some of its luster. Whereas in the past, students were given a significant advantage if they applied this way, quite a few schools this year elected to defer students into the regular pool instead of making a quick decision. More colleges are going to allow self-reported grades and test scores, only asking for an ‘official’ report if you choose to attend. While this will require more effort on the student’s part, it will also save the family money. Offering a student admission in the spring instead of the fall is gaining momentum as an enrollment management tool for colleges. This option comes as a surprise to most students who never knew it was a choice. Don’t let the possibility throw you. Instead, look at the advantages of taking a break between high school and college. Think about advantages associated with planning a trip or securing a job or an internship. Colleges that offer merit aid tend to award money to students who take advantage of the early action and priority dates. Research each college website carefully to find these dates and then adhere to them. 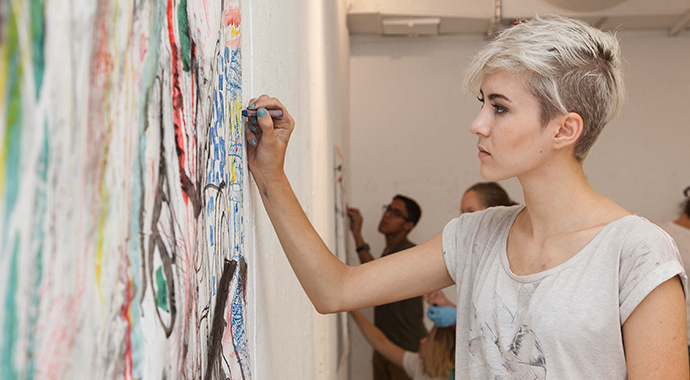 Learn more about your early college application options here. The University of California (UCs) campuses now routinely deny or waitlist smart and highly qualified California students. If you need public in-state options, be sure you apply broadly to UCs and California State Universities (CSUs). In addition, expand your college list to include out-of-state choices. Every college admission cycle is different and having an experienced college advisor in your corner who knows the trends can be very beneficial. I hope the Class of 2019 benefits from reading and adhering to these important trends and tips for success.